The Oneida Election Board is responsible for holding elections of the Oneida Nation and conducting secret ballots of General Tribal Council Meetings. upon completion of an election, the Election Board shall make a final report on the election results set out in the Oneida Election Law. be an enrolled Tribal Member, as verified by membership rolls of the Oneida Nation. be a qualified voter on the day of the election. The Board meets at 5:00 p.m. third Tuesday of every month. Meetings are held at the Ridgeview Plaza, Suite 4, located at 3759 W. Mason St. Oneida WI 54155. Please contact (920) 869-4364 or [email protected] for requests relating to the Board. 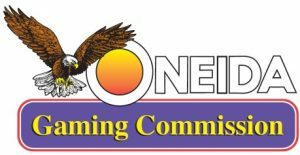 The purpose of the Oneida Gaming Commission (OGC) is to to protect the assets and integrity of Oneida Gaming through regulatory oversight. The OGC regulatory oversight leads to current and consistent regulatory practices within the gaming operation. To exercise all power and authority necessary to effectuate the gaming regulatory purposes of this Ordinance, IGRA, Oneida Gaming Minimum Internal Controls, and the Compact. Unless otherwise indicated in this Ordinance or Commission regulation, or authorized by majority vote of the Commission, no Commissioner shall act independently of the Commission. Any such action may constitute grounds for removal. To promote and ensure the integrity, security, honesty, and fairness of the regulation and administration of Gaming. 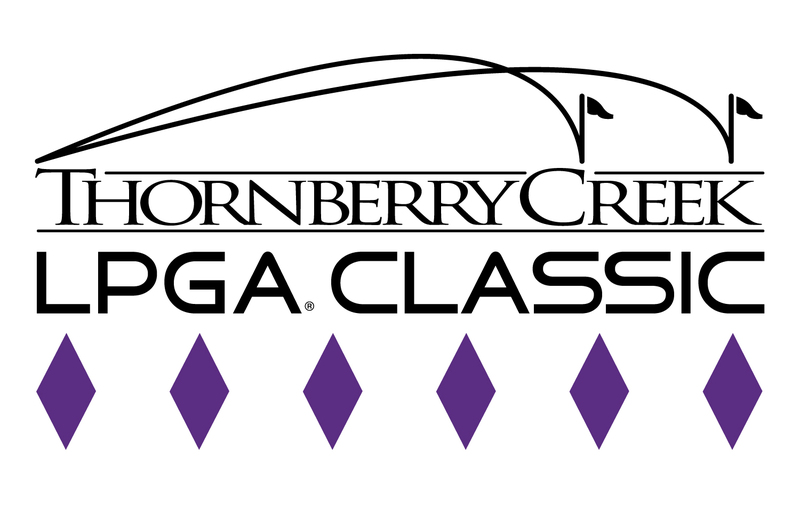 To draft, and approve, subject to review and adoption by the Oneida Business Committee, regulations pursuant to this Ordinance for the regulation of all Gaming Activity, including processes for enforcement of such regulations consistent with Tribal law. To draft, and approve, subject to review and adoption by the Oneida Business Committee, the Rules of Play and Oneida Gaming Minimum Internal Controls; provided that, Rules of Play and Oneida Gaming Minimum Internal Controls shall require review and comment by the Gaming Operation prior to approval by the Commission, and those comments shall be included in any submission to the Oneida Business Committee. Rules of Play and Oneida Gaming Minimum Internal Controls are adopted and approved industry standards for Gaming Operations. To prepare proposals, including budgetary and monetary proposals, which might enable the Oneida Nation to carry out the purpose and intent of this Ordinance, and to submit the same for consideration by the Oneida Business Committee; provided, however, that no such proposal shall have any force or effect unless it is approved by the Oneida Business Committee. To monitor and enforce all laws and regulations governing the operation and conduct 21-8 of all Gaming Activities, including the ongoing monitoring of Licenses, subject to this Ordinance and/or regulations setting forth hearing or enforcement processes. To monitor and investigate all Gaming Operators for compliance with internal audits, and external audits. To inspect, examine, and photocopy all papers, books, and records of Gaming Activities and any other matters necessary to carry out the duties pursuant hereto, provided that, all photocopies of documents shall be maintained in a confidential manner or in the same manner as the original. To grant, deny, revoke, condition, suspend or reinstate the Licenses of Gaming Employees, Gaming Services vendors, and Gaming Operators. To conduct hearings relating to Licenses issued under this Ordinance by the Commission. To review all vendors doing business with the Gaming Operator to verify that such persons or entities hold a valid License, where required, to do business with a Gaming Operator. To retain professional advisors such as attorneys, law enforcement specialists, and Gaming professionals consistent with Oneida Nation law and practices. To arbitrate, negotiate, or settle any dispute to which it is a party and which relates to its authorized activities. To act as the designated agent to receive all regulatory notices not included in section 21.5-6. To investigate all Regulatory Incidents. To issue warnings or notices of violation, in accordance with regulations, to Gaming Operators and Licensees for non-compliance with the Compact, Oneida Gaming Minimum Internal Controls, Rules of Play, IGRA, or this Ordinance. To make determinations regarding suitability for licensing. To establish an administrative structure by regulation to carry out its authority and responsibilities. To establish, where needed, additional processes for conducting licensing hearings by regulation. To establish and collect fees for processing license applications by regulation. To establish and impose a point system for findings of regulatory violations by any Gaming Employee by regulation. To establish and impose a fine system for findings of regulatory violations by any Gaming Services vendor or permittee by regulation. To approve procedures that provide for the fair and impartial resolution of patron complaints. Meet all other qualifications set forth in this Ordinance. Conflict of Interest. No person shall be considered for election or appointment as a Commissioner until the candidate has disclosed all conflicts of interest as defined by the Oneida Conflict of Interest Policy. Background Investigation. No person shall be considered for election or appointment as a Commissioner until a preliminary background investigation has been completed and the person has been found to meet all qualifications. Swearing into office is subject to a Background Investigation regarding the qualifications set forth in sections 21.6-5 and 21.6-6 upon being elected or appointed to office. The Commission meets at 9:00 a.m. the 1st and 3rd Monday of every month. Meetings are held at the Oneida Gaming Commission located at 2669 W. Mason Street Green Bay WI, 54313. To make a request to be put on an OGC Meeting agenda please click here for OGC Meeting Agenda Request Form. Please contact us at (920) 497-5850 or [email protected] for requests relating to the Commission. The Oneida Land Claims Commission will make informed thoughtful recommendations to the General Tribal Council and Business Committee on issues pertaining to all Oneida land claim issues. The Oneida Land Claims Commission encourage active participation from the membership. 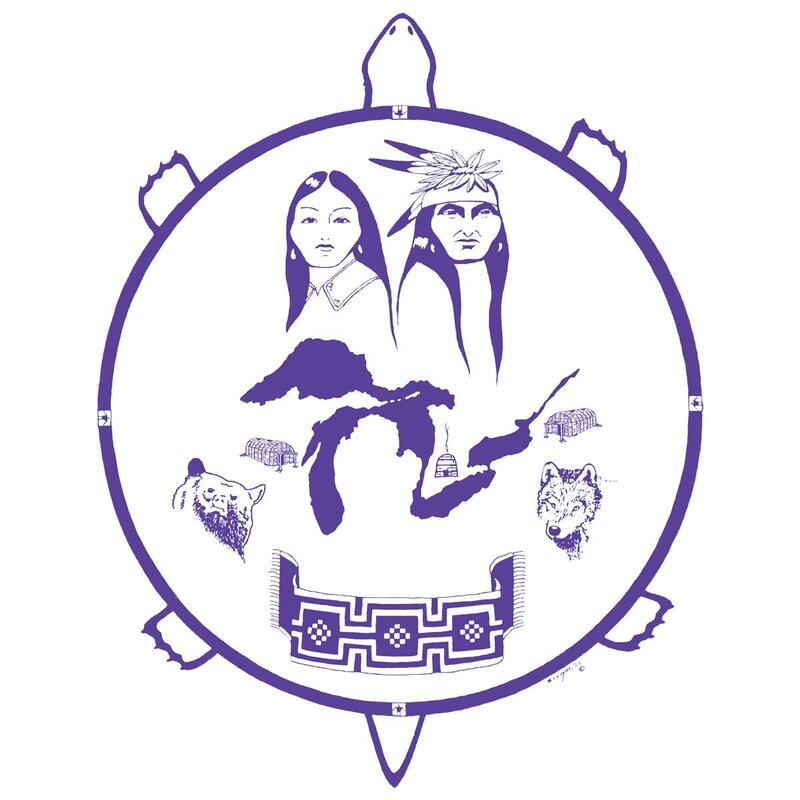 The Oneida Land Claims mission is to actively pursue education, recommendations, and resolutions to all land claim settlement offers; honoring our ancestors, treaties, and the seven generations. A member cannot serve in the capacity as a consultant, contractor, or staff person of the Oneida Land Claims Commission or attorney assigned to the Oneida Land Claims Commission. The Commission meets the first and third Thursday of every month. Meetings are held in Room 338 at the Norbert Hill Center (N7210 Seminary Road Oneida, WI 54155) at 5:30 pm. Please contact (920) 869-4364, or [email protected] for requests relating to the Commission. The Commission meets two times a month. The regular meeting is at 5:00 p.m. every second Monday of the month. The acquisition meeting is at 5:00 p.m. every fourth Monday of the month, unless, meeting was rescheduled and approved at Land Commission meeting prior to date. Meetings are held at the Little Bear Conference Room located at N7332 Water Circle Place, Oneida, WI 54155. Please contact (920) 869-1690, or [email protected] with any questions for the Commission. The of the Oneida Nation Commission on Aging (ONCOA) shall be adhere to the Oneida Nation’s Vision, Mission, and Priorities and to be knowledgeable and supportive of all programs and services to meet the needs of the Elders of the Oneida Nation. Must be an enrolled member of the Oneida Nation. Must be fifty-five (55) years of age or older on the day of the election. The Commission meets at 1:00 p.m. the 2nd and 4th Tuesday of every month. Meetings are held at the Elder Services building located at 2907 South Overland Rd. Oneida WI 54155. Please contact Rochelle Powless, Administrative Assistant, at (920) 869-2448 or [email protected] for requests relating to the Commission. 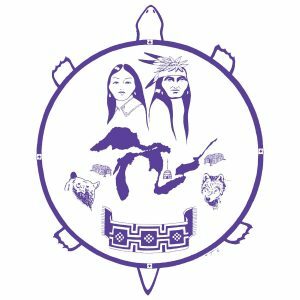 The Oneida Nation School Board has the charge of setting direction for the educational leadership of the students attending the Oneida Nation Schools, and the planning for future educational development. Within that responsibility rests the authority to oversee and plan for the academic and cultural growth of the students and Tribal institutions. Within the authorities set out by the General Tribal Council pursuant to Section 1(h) of Article IV of the Constitution of the Oneida Nation, and the agreements contained within the Memorandum of Agreement, the Oneida Nation School Board exists to ensure compliance of the school with Tribal initiatives and planning, the community’s desires, and the sound academic practice. The monitoring of school operations and development, ensuring compliance with sound academic practice and consistency with community priorities and Tribal initiatives and planning. Approval of all curriculum developed and implemented for use within the Oneida Nation Schools, ensuring quality academic instruction incorporating Oneida cultural tenets. Direct involvement in the process of personnel matters, as prescribed in the Memorandum of Agreement, ensuring the maintenance of quality staff and policy benefiting the harmony of the staff and ultimately the students of the school. Review and endorsement of all contracts, grants, and proposals relative to the school’s operation and funding, and submission of same consistent with the Oneida Tribe’s funding cycles, ensuring a level of funding for the school consistent with its developmental and operational needs. To meet with the Oneida Business Committee and to negotiate any disputes which may arise between the Committee and the Board, ensuring the continued carrying out of the Board’s charge and the benefits which must accrue to the students. To conduct, or cause to be conducted, long and short-range planning for the development of educational programming for the students attending Tribal-specific programs of study. To report to the Oneida Business Committee and the Oneida General Tribal Council on a regular basis, apprising the Tribal leadership of the school’s progress and current issues. 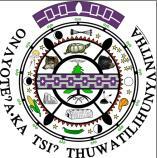 Be and enrolled member of the Oneida Nation. Parent positions must be parents/guardian of a student attending the Oneida Nation School System. The Board meets at 5:00 p.m. the first Monday of each month. Meetings are held at the Oneida Nation Elementary School located at N7125 Seminary Rd. Oneida WI 54155. Please contact Jolene Hensberger (920) 869-1676 or [email protected] for requests relating to the Oneida Nation School Board. Supervise the Oneida Trust Enrollment Department. Shall be an enrolled Oneida Tribal Member who is eligible to vote in tribal elections. Shall live on or near the reservation (within the external boundaries of the Oneida Reservation or in a surrounding community). Shall have the ability to honorably protect and uphold the purpose of the Oneida Trust Enrollment Committee with integrity, diligence and foresight. Must be able to obtain a fiduciary bond. The Committee meets at 5:00 p.m. every fourth Tuesday of each month. Meetings are held at the Trust Enrollment Department, located at 210 Elm St. Oneida WI 54115. Please contact the Trust Enrollment Department (920) 490-3935, or [email protected] for requests relating to the Trust Enrollment Committee.